Our Business is War Where war arises, warriors-for-hire inevitably followand conflict is constant within the Iron Kingdoms. The mercenaries of the region are as varied as its lands and the peoples who inhabit them. 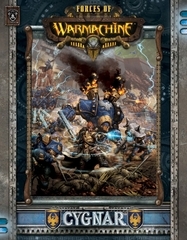 From vile assassins such as the infamous Croes Cutthroats to the Hammerfall companies from the dwarven nation of Rhul and the highly disciplined Steelheads, generals can find mercenaries to suit any battlefield role. Whether you field mercenaries as faction reinforcements or as their own army, Forces of WARMACHINE: Mercenaries contains everything you need to employ these sell-swords in battle, featuring: * Complete faction rules and profiles for using all current Mercenary models in WARMACHINE Mk II. 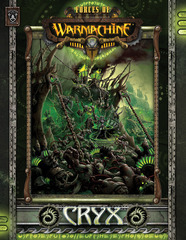 * New troops to bring to the fight, plus the all-new warcaster Drake MacBain. * An in-depth look at the various mercenary charters that seek profit amid the wars of the Iron Kingdoms. * A painting and modeling guide to help you ready your forces for battle. 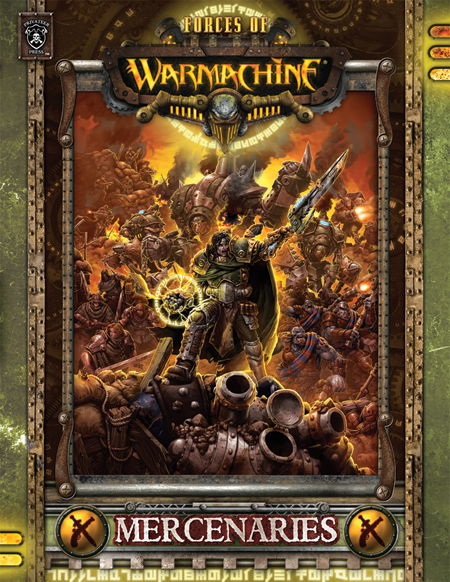 * Mercenary Theme Force lists and rules, which allow you to create armies based on specialized mercenary arrangements in the WARMACHINE world.